It’s easy to turn your nose up at the concept of filing a personal injury claim after suffering an injury, but just because this practice is sometimes abused doesn’t mean it isn’t valid. Sometimes in life, injuries happen and affect your life and through no fault of your own, you earn less or can’t do some of the things you used to do. Filing a claim can be a long and exhausting process, mentally tough, emotional, especially when trying to heal physically at the same time. That’s why you need someone who has experience in the industry to help you decide not only when to file but how to go about making it happen. Usually, it all starts with an accident of some sort and an injury. The injury may be minor or major, but it happened because someone else did something they shouldn’t have done. That “something” can vary greatly, depending on the details of the injury. They may have driven after having a few drinks, forgotten to shovel their sidewalk, let their dog roam around without a leash or prescribed the wrong medicine for a particular ailment. 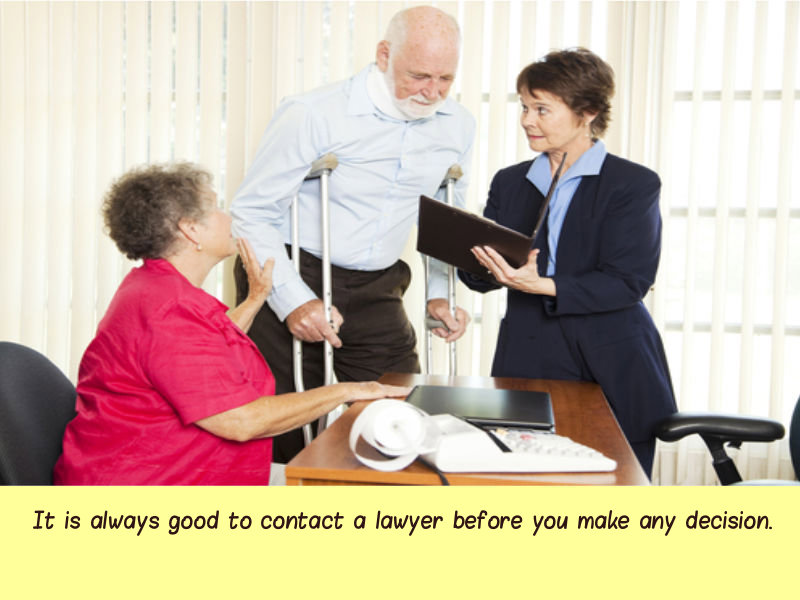 Once the injury is suffered, the victim will contact a personal injury lawyer and tell their story. Then, the lawyer will lay out the options, whether he feels the case is strong and outline the best way to proceed. Sometimes, a settlement is reached out of court and sometimes the case must be settled in court. Since the top personal injury lawyers have experience in the industry and in the area you suffered the injury, it makes sense to follow any advice you’ve been given. Your lawyer will know who can sue in your area and what conditions must be present to get a decent settlement or any settlement at all. Any reputable lawyer will do everything by the book and won’t be the stereotypical “ambulance chaser” type of personal injury lawyer. Suffering an injury out of the blue through no fault of your own is terrible. Not only will there be medical costs, but you may not be able to earn in the same capacity. You deserve someone to take responsibility for your injury, so don’t feel ashamed about seeking out legal help. Make your claim and do what your lawyer says. 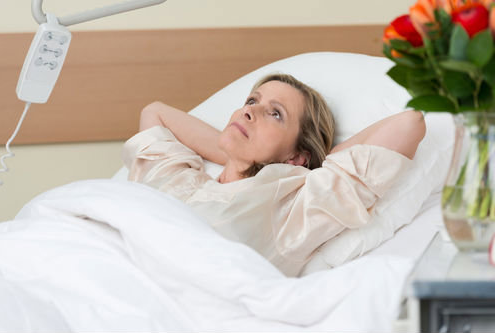 Sometimes, you may receive a settlement and still be out some money after all the medical and legal costs. No one plans to get injured or wants an injury, so don’t feel bad about doing something about it. The author of the article is Jeremy Benson. He has been writing about finance, mortgage and law since 7 years. Blogging is one among his greatest passions. Follow him on Twitter@jeremybenson19.